Originally from Colts Neck, New Jersey Stephanie wanted to be on Broadway since before she remembers having a reason, so she doesn’t try to superimpose one. In addition to being the show’s Associate Choreographer, Stephanie was an original cast member of Hamilton. She performed alongside the rest of the company at the Tony Awards and sang on the Grammy Award winning multi-platinum album. She’s no freshman to this team, as she made her Broadway debut in In the Heights. Along with the original cast, she sang on that Grammy-winning album, won an NAACP Diversity Award, and a Drama Desk Award for "Outstanding Ensemble in a Musical". Last summer, Stephanie starred as Vanessa in the PCLO production of In the Heights. 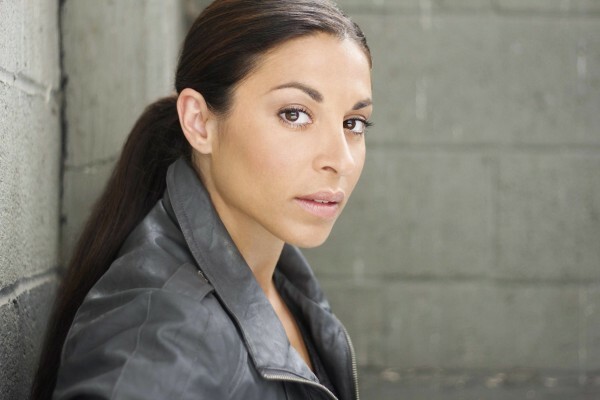 Following In the Heights, with Bring It On, in addition to serving as Associate Choreographer Stephanie played the role of Alexis during the out-of-town production. In 2014, Stephanie joined the Original Broadway Cast of If/Then directed by Michael Greif, performing alongside Idina Menzel & Anthony Rapp, and is featured on the Grammy-nominated cast album. 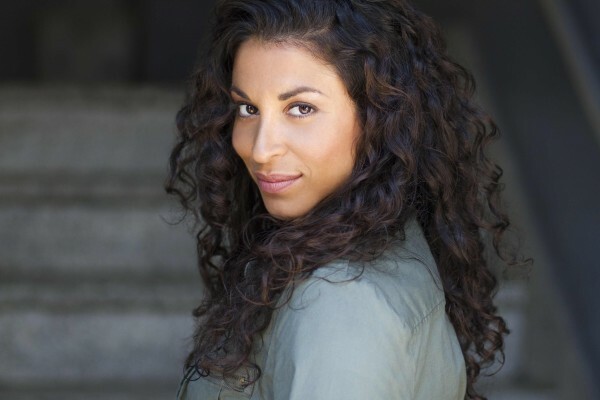 Stephanie “got her equity card” on the first national tour of Bombay Dreams directed by Baayork Lee and created the role of Amma in New York Children's Theater's Tea With Chachaji. She was also a part of the original Off-Broadway company of Repo, the Genetic Opera before it became a cult hit film, and Automatic Superstar. Stephanie also enjoyed dancing in the World Premiere of Fly at Dallas Theater Center, directed by Jeffrey Seller. Stephanie also appeared in commercials with Ciara and Don Omar.